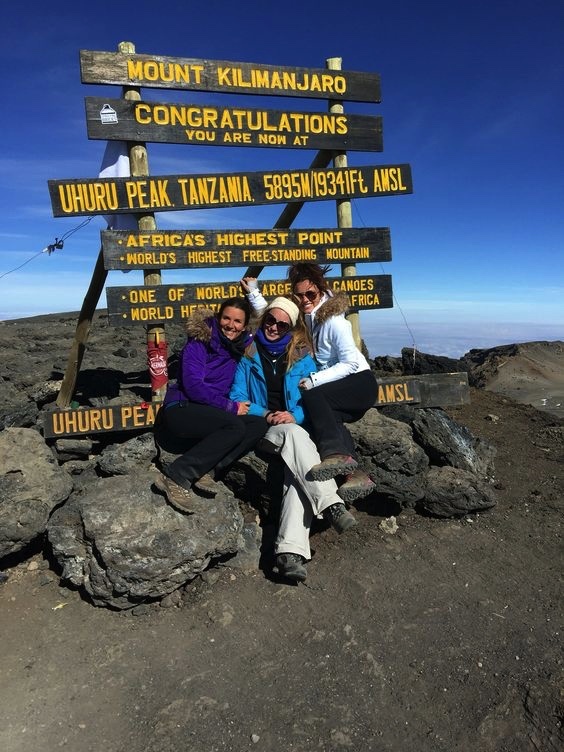 Sophie Holmes Releases EXTREME Fitness Plan with Results with Lucy. Some of you may recognise the truly inspirational Sophie Holmes from my Results with Lucy plans and some of you may not. Either way, what you do need to know about Sophie is how much an inspirational woman she is! Believe it or not, Sophie suffers from Cystic Fibrosis and was told from a very young age that she may not see her teenage years. Instead of feeling sorry for herself, Sophie was determined to beat all odds and focus on her health. With her will-power and never allowing herself to fail, Sophie is now a fully qualified PT and we just HAD to get her featured in our Results with Lucy videos. For those of you that use RWL, you will know that Sophie is known as the absolute beast of a trainer! When a video starts and she pops up you KNOW it’s going to be a killer session that will leave you covered in sweat and burning all over. Because of her hard-core workouts, Sophie has fast become one of RWL user’s favourites trainers! As Results with Lucy grows and grows, we realised we needed a step for people to go too after completing our HIIT Harder (advanced) plan, and who better to call upon than Sophie!? Now, Sophie has launched her very own plan on Results with Lucy, Extreme. The 6 week, stand-alone, advanced training plan is perfect for gym lovers, fitness fanatics and those who want extra training for endurance events. It is also the perfect next step for RWL users who are looking for something to really work towards! With four workouts per week, you will be combining strength training, power training, HIIT, interval and fartlek training into your routine, as well as access to Results with Lucy’s video bank of 400+ extra workout videos to pick from. To refuel after your intense workout, you can refer to the Advanced Nutrition Guide that comes with your plan which will guide you on what to eat and when, which is essential to really push yourself to the next stage of your training. 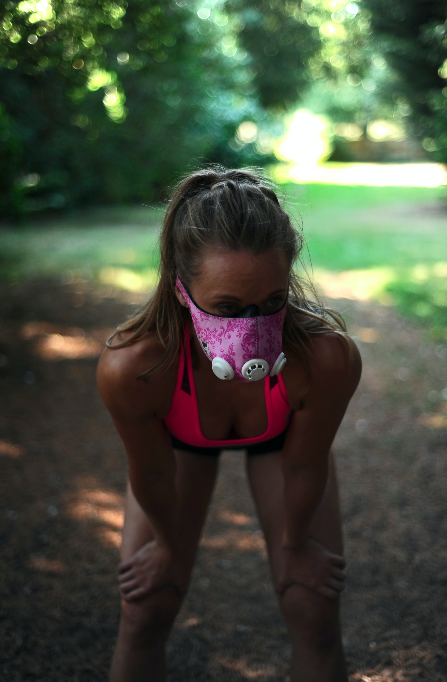 Plus, if you want to push yourself even further, you can train with an Altitude Mask, similar to Sophie. To strengthen her lungs, Sophie often trains with the mask and you can reap the potential benefits too. The mask improves the strength of your breathing muscles with hypoxic training (adapting to reduced oxygen). Improved stamina, endurance, and high intensity activity tolerance can be achieved with the mask. 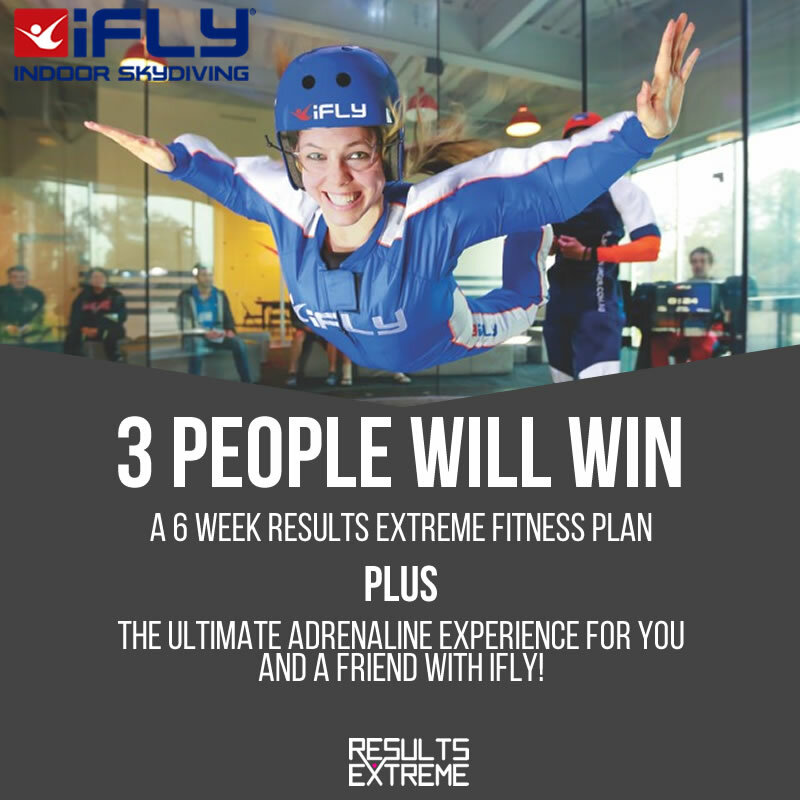 To celebrate this amazing new plan, we are giving one lucky person the chance to win an indoor sky diving session with iFly. They have three different locations across the UK including Milton Keynes, Basingstoke and Manchester. Learn more and sign up to the Extreme Challenge here!